Forklifts are one of the most essential pieces of material handling equipment required in the warehousing, manufacturing and storage industry. 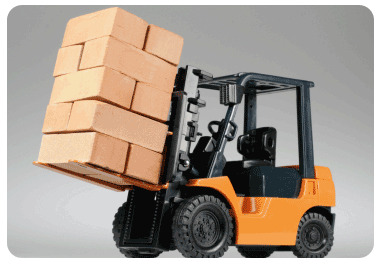 Transporting and moving stock and materials around would be impossible without the use of a forklift. The forklift truck plays an important role in ensuring that the operations of a warehouse run effortlessly. 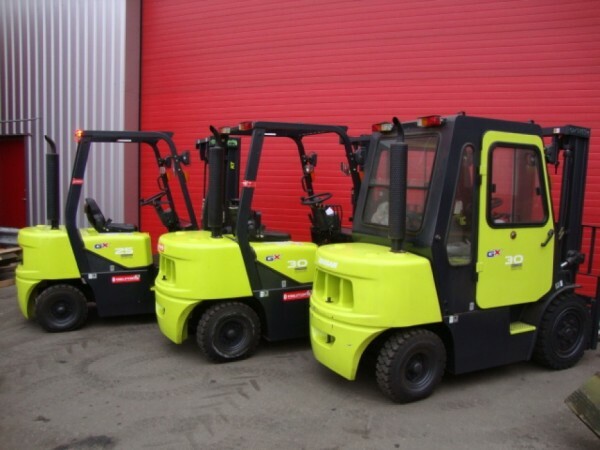 Forklifts are available for sale everywhere around the world, however it can be difficult to know which one would be the most appropriate for use. 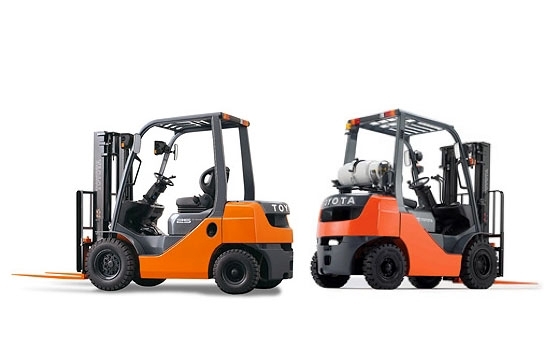 Certain forklifts are designed to carry out construction work, while others are suitable for industrial or commercial work. These machines are intended to work properly in any condition, but they perform at optimum levels in these particular conditions. There are several places where one can find cheap forklifts for sale and it is vital to know how one must go about shopping for a forklift. The most important question that one might ask is whether to buy a used forklift or a brand new one. This question is propounded by all forklift buyers, and one might learn that both used and new forklifts have their own set of advantages and disadvantages. If one is buying a used forklift, it is very essential to take into consideration factors such as history, usage of the forklift and hours of operation before buying a used machine. Regardless of what quality or brand the forklift belongs to, a forklift that has been used for a very long period of time will most likely be run into the ground. Forklifts are usually made to last for decades but they do require proper care and regular maintenance to last that long. On the other hand, purchasing a brand new machine is always good so long as one can afford it as new forklifts are ready to operate at the best possible capacity. A reliable service network is also an important thing to consider when it comes to purchasing a new forklift. A very good and reliable service plan will provide the best service at your doorstep along with a 24 hour customer support network. One such example is the service plan offered by Yale forklifts where they guarantee the customer a full support network and keep customers on the right track by answering all of their questions and providing them with whatever help they need. Depending on one’s budget and requirements, purchasing a new or used forklift is up to the individual, but it is essential for one to gather as much information as possible about the piece of equipment before making the purchase in order to make the right decision.